RMIT International University Viet Nam has awarded 24 fully funded undergraduate scholarships as part of its 2006 scholarship program. 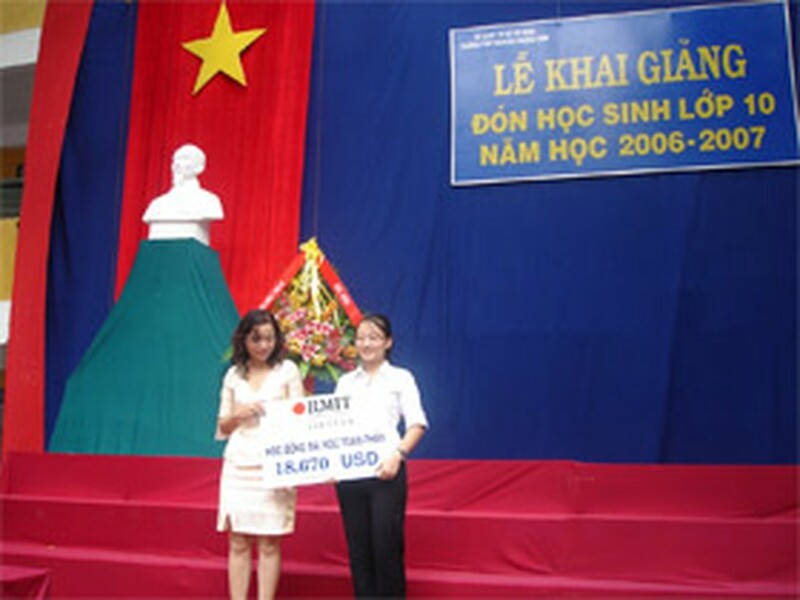 The undergraduate scholarship program was launched nation-wide in March for Vietnamese high school graduates in 2006. 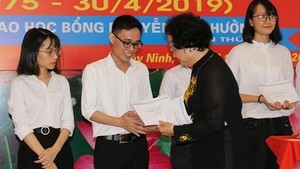 The scholarship covers the total tuition fee of an undergraduate program at RMIT Viet Nam (currently worth at least USD $14,540 including text book rentals). The combined total value of the scholarship program is over USD $400,000. Awarded students can study at RMIT Viet Nam’s Ha Noi or Saigon South campuses. This year, one of the scholarship winners is Nong Phu Tai, of Tay ethnic minority group, from Cao Bang province. Tai achieved good academic results and won several prizes at both provincial and national levels. The successful applicants must meet the English and academic requirements and show proof of their social activities. Scholarship winners had an average mark over 8.0 and the highest was 9.8. Most of the winners will commence studying on 11 September 2006.